how cute is this? 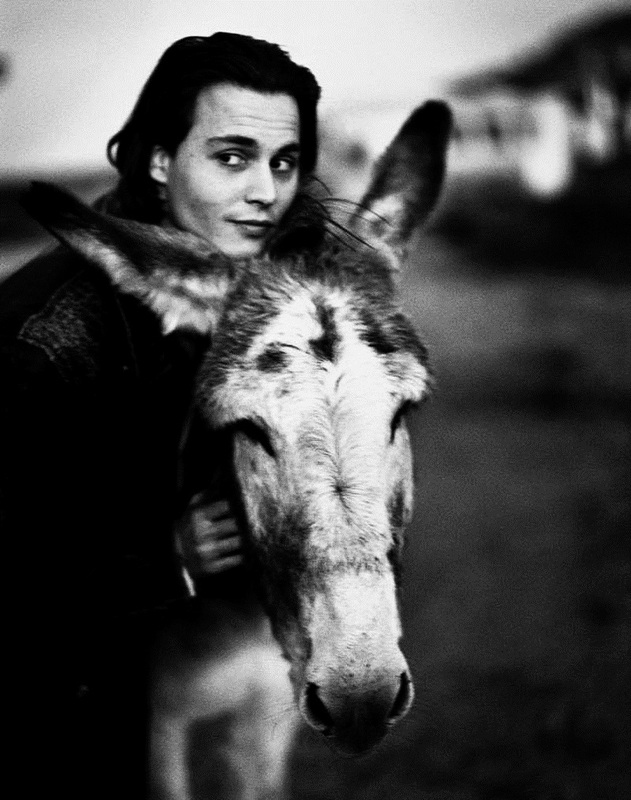 :'). . HD Wallpaper and background images in the Johnny Depp club.